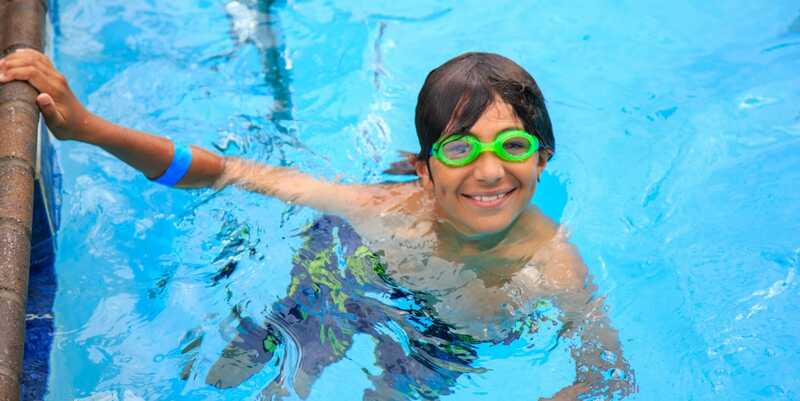 Instructional Swim and Recreational Swim are the cornerstones of our aquatics program at Driftwood. 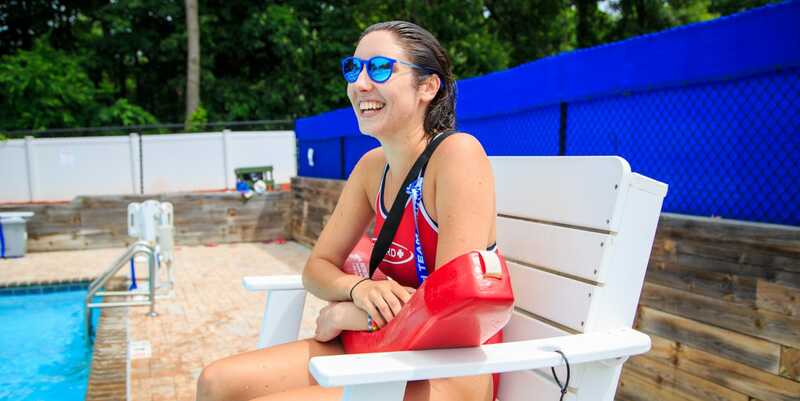 Our instructional program is overseen by Red Cross Certified Water Safety Instructors and is designed to individualize instruction and speed the development of skills in a small group setting. Our program helps individuals develop. From first time swimmers to those already comfortable in the water, everyone will get the most out of their time in the water at Driftwood. ©2019 Driftwood Day Camp. All Rights Reserved.